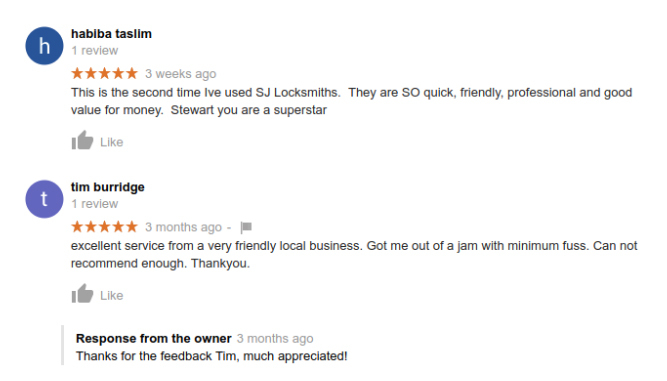 Proactive and professional locksmith West Wickham BR4 for both domestic and commercial businesses. 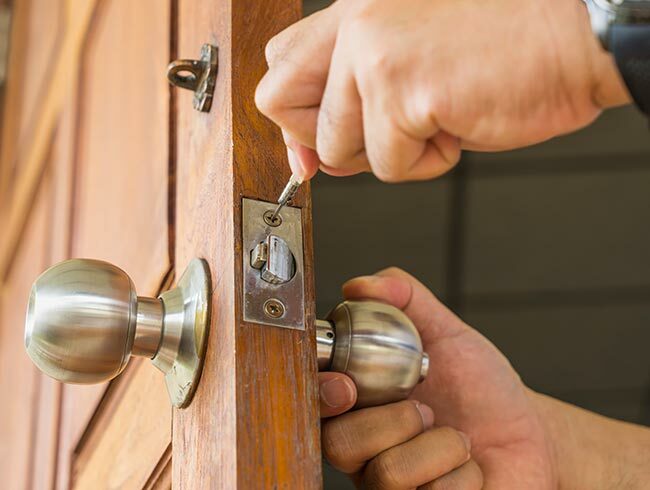 Our Locksmith West Wickham BR4 offer 24 hour locksmith services.. We’re a family run business and our Locksmiths are fully insured and DBC/CRB checked. We pride ourselves on the quality of our work and customer satisfaction is extremely important to us. Need a lock changed? 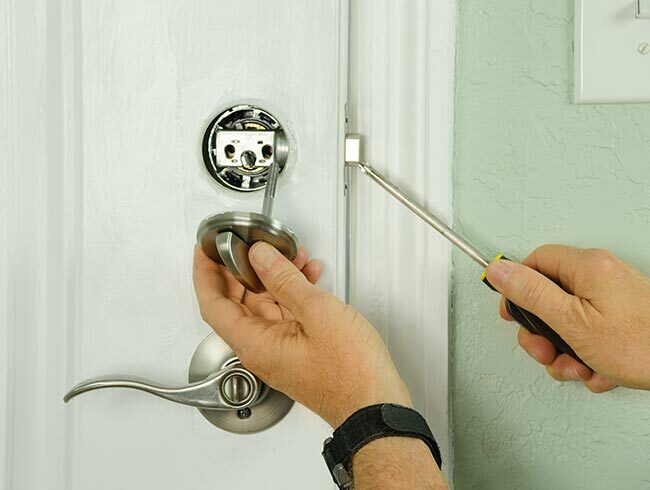 Whatever the door and whatever the lock and for emergency locksmiths in west wickham give SJ Locksmiths a call. 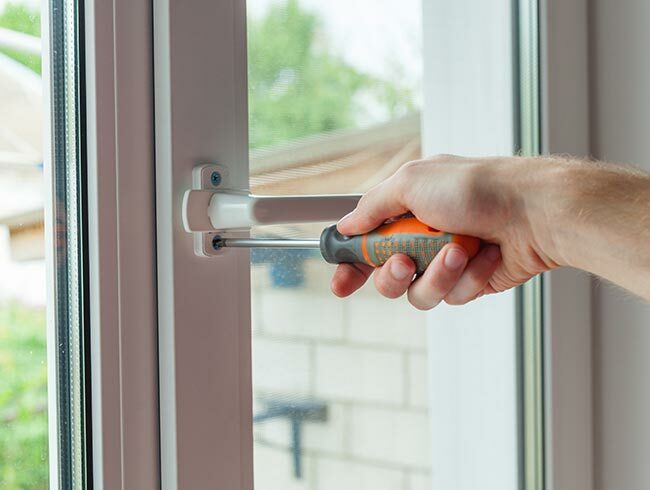 We can help with UPVC door and window locks and UPVC door repairs also internal door locks, garages, filing cabinets and more. 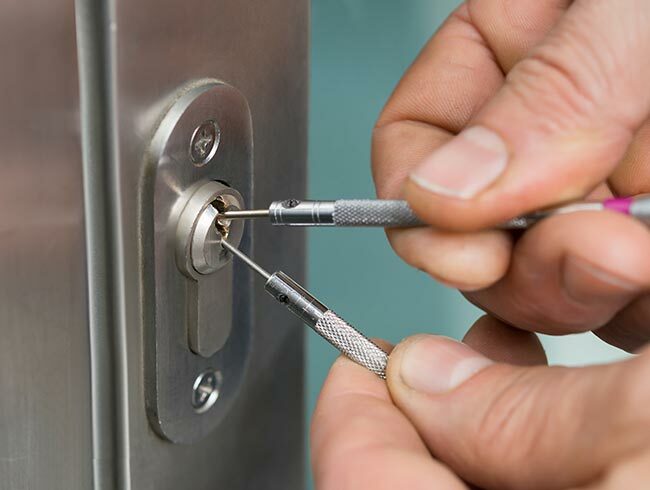 Our Locksmith West Wickham are well equipped with British standard locks and all our parts are guaranteed by a one year warranty. 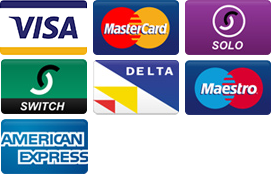 Plus our mobile key cutting service can provide a very convenient solution in these busy times. 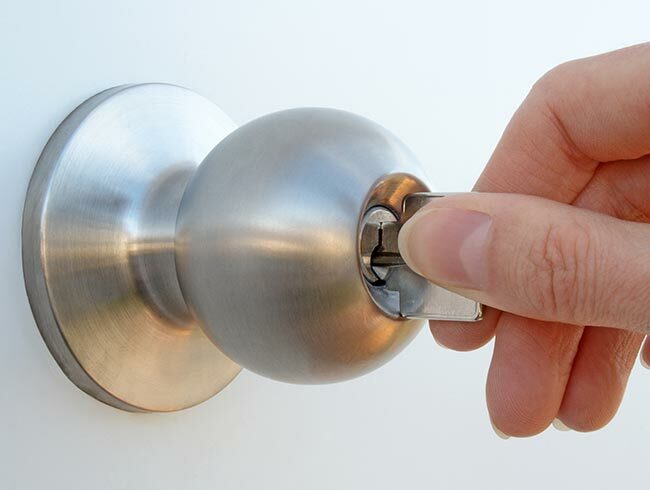 Our professional Locksmiths can also offer advice on how to improve security at your home or business including fitting extra locks or security bolts. 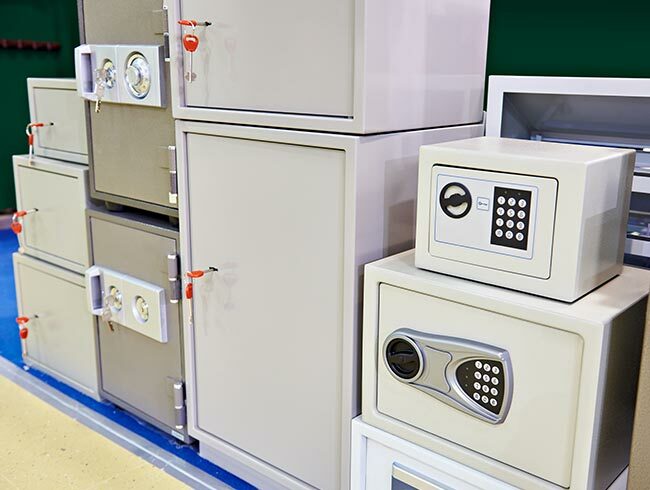 All of which gives you additional peace of mind about the safety and security of your property.